Love to battle and have fun? Come out to the farm for Swordplay! School's out -- let's battle! Come out to the farm for battle gaming! It will be an active, action packed day of tag with foam padded weapons. Since safety is our priority, this will be structured with game rules. Learn the rules first, then off to play! A wide array of gear and padded weapons will be provided. Offered on a donation basis -- we hope to get enough donations to pay for Alex's time. Come join us! 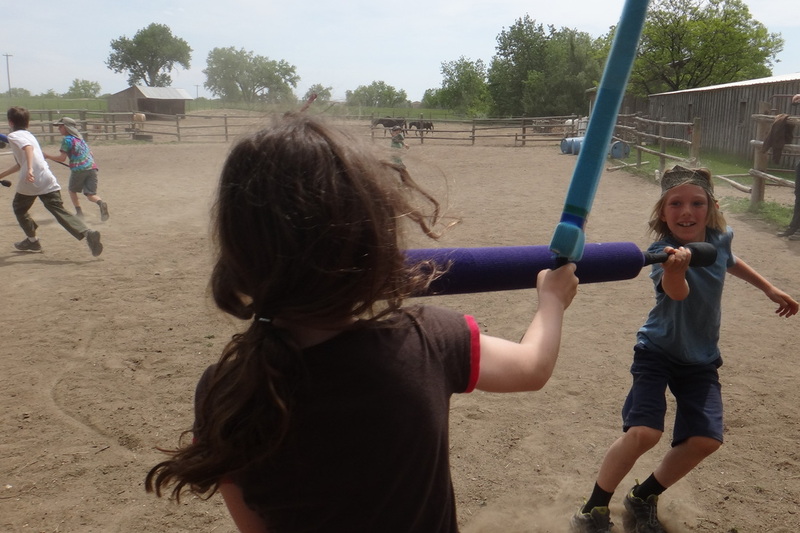 Register for Swordplay September 21st, 2 - 5PM FREE!! We can arrange private battle sessions for your group, led by Alex. We can create weapon building classes for your group. We can create an ongoing Swordplay club (we need at least 8 kids). 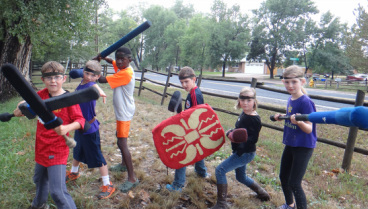 Come out to the farm for battle gaming! It will be an active, action packed day of tag with foam padded weapons. Since safety is our priority, this will be structured with game rules for both sessions. Learn the rules first, then off to play! A wide array of gear and padded weapons will be provided. Alex Stroyan has been involved in Battle Gaming for the past four years, and is pictured in and helped edit the book that the class is based on, Battle Gaming: The New American Sport, by Dave Graham. He has led gaming in various local groups, and enjoys helping younger kids become familiar with this fun and exciting sport.